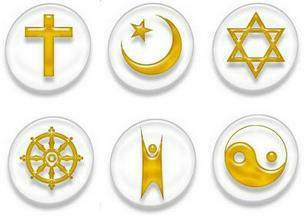 Religion and beliefs inform our values and are reflected in what we say and how we behave. RE helps to develop an individual’s knowledge and understanding of the religions and beliefs which form part of contemporary society. At Hereward, we aim for our RE teaching to develop pupils’ knowledge and understanding of Christianity, of other principal religions, other religious traditions and worldviews. We use the Essex Local Authority RE Syllabus as our starting point to plan activities which promote the development listed above. Please speak to our Religious Education Co-ordinator, Mrs de Jongh, if you require further information.